Seldom do you get the real reason why someone is leaving with an exit interview. 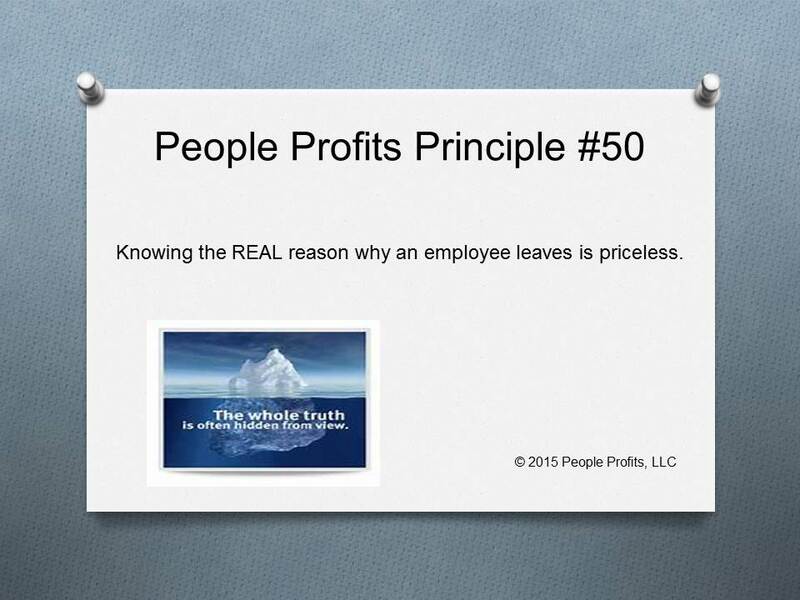 People Profits has found that cultivating informal communication channels helps tremendously with find out why someone really left. We have found that our strategies and plans change once we start getting the whole truth.